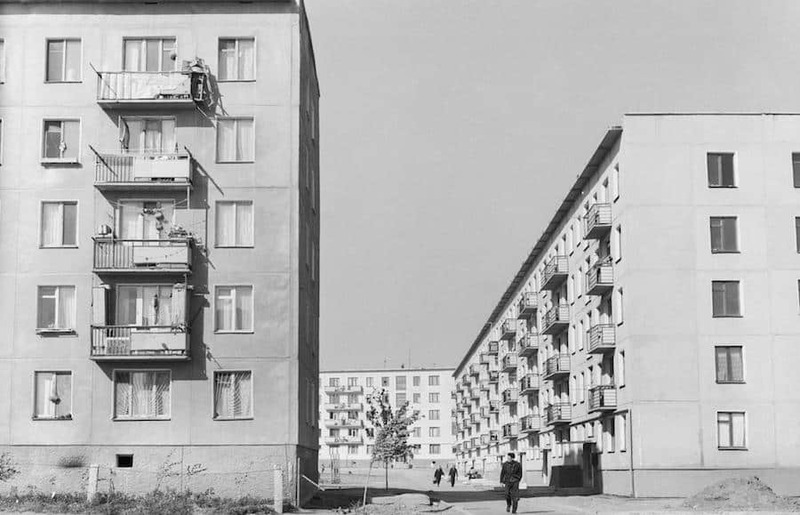 Markus Appenzeller, director of MLA+ is one of the panelists discussing the possibilities and limitations of the regeneration of neighbourhoods built in the 1960’s in Moscow. 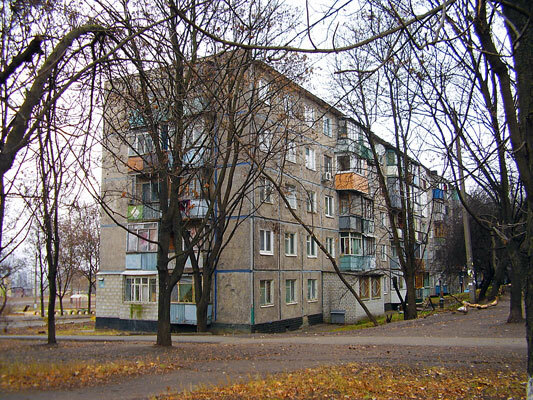 Recently Sergey Sobjanin, the Mayor of Moscow announced a large scale redevelopment program for the neighbourhoods built during the ruling of Chrushchev in the Soviet Union. An estimated 1.5 million Moscovites would be affected by the plans. The announcement resulted in protests of the local population – largely because little to no information was given about what was actually supposed to happen and what that would mean for people living in these areas. Recently Sergey Kuznetsov, the City Architect of Moscow announced a program than includes a public debate as well as ideas competitions to identify a strategy that would serve both, the local residents and the city as a whole. On May 24th, 17:30 – 19:00 the first public debate is scheduled at the occasion of Archmoskva, the city’s annual architecture and urbanism show. Next to Markus Appenzeller, Alexei Novikov – the dean of the Graduate School of Urban Higher School of Economics, Dina Dridze – of “BRT RUS”, Alexander Kuzmin – President of the Russian Academy of Architecture and Construction Sciences (RAASN), Aleksey Ilin – Head of SPEECH, Julia Burdova and Olga Aleksakova of “Buromoscow”, Nicholas Lyashenko and Alexander Tsimailo of “Tsimailo Lyashenko and Partners”, Fadi Jabri of Nikken Sekkei, Bart Goldhoorn , curator of the exhibition Arch Moscow and Andrew Gnezdilov of “Ostozhenka” will be part of the panel.